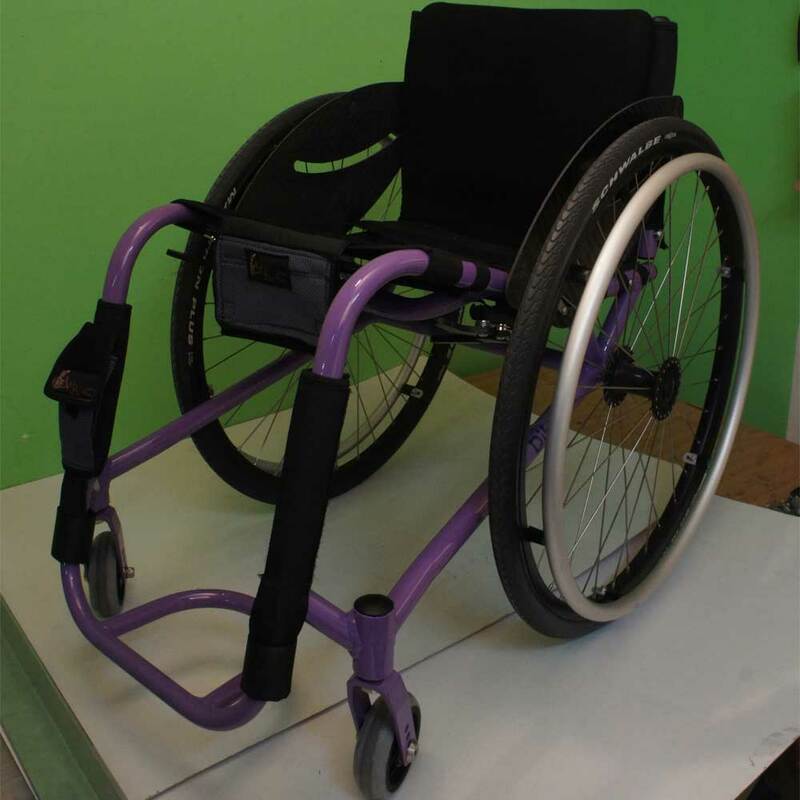 Our wheelchairs are manufactured idividualy for each client, based on the dimensions and the type of disability. 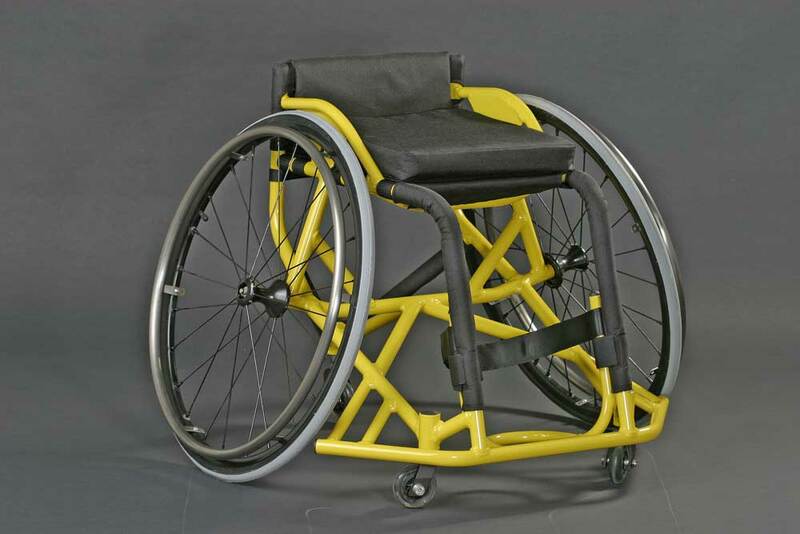 We also implement the client’s way of handling wheelchairs. 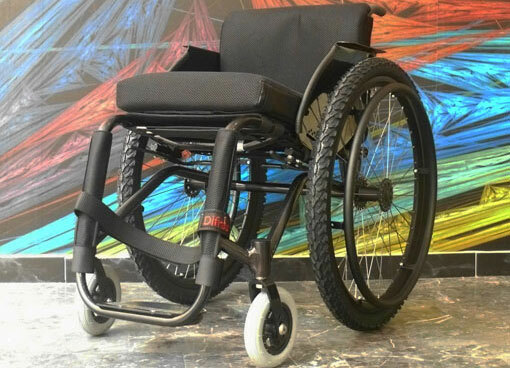 Our main priority is improving your life, manufacturing a wheelchair that will help your every day needs, adjusted to you specifically. 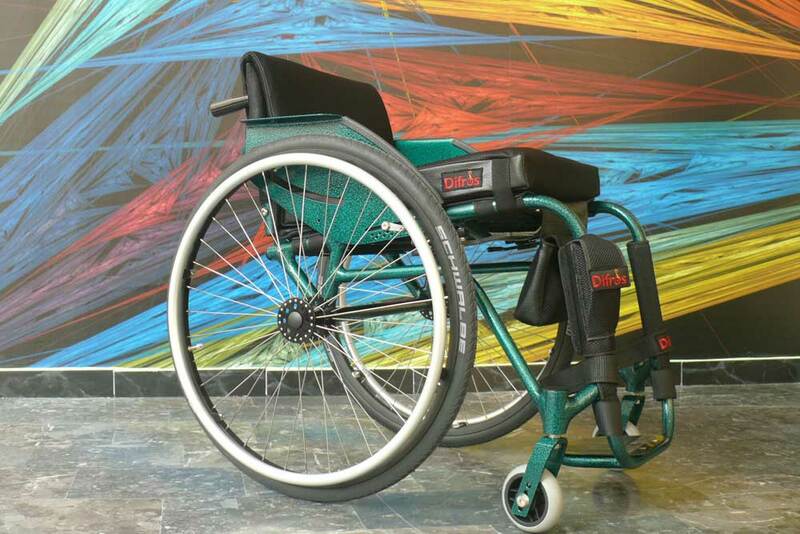 Our basic advantage is that we deal with every client idividually with care. 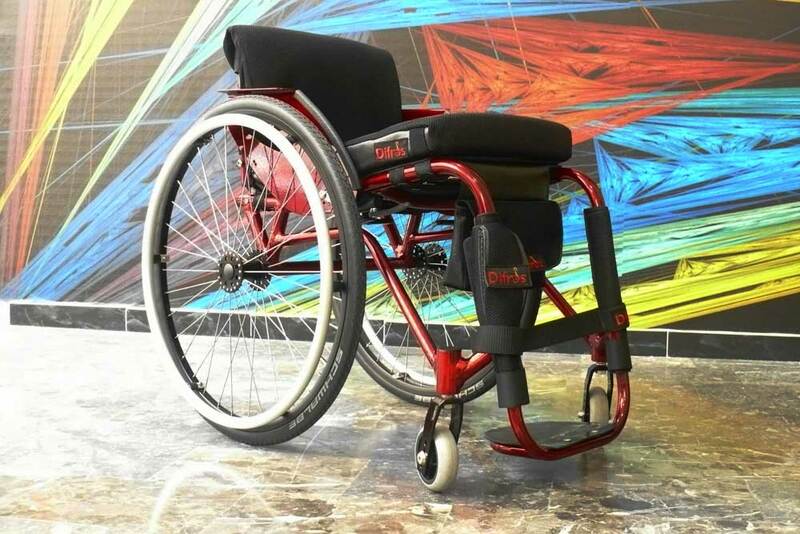 Each wheelchair is a unique prototype.